United gave debuts to Alberto Naveda and Charlie Miller, both of whom were signed the previous day by Alex Smith. David Hannah returned from injury and earned a place on the bench. United kicked off attacking the goal where the United fans were seated. McMillan broke forward in six minutes for the home side, played a 1-2 with Elliot on the left before crossing for McCulloch’s head. A great clearing header from Buchan prevented a certain opening goal. In the 27th minute, both Miller and McMillan are cautioned after 14 or so players got involved in an incident in the centre circle. Lauchlan was then given a straight red card after the referee spotted a Motherwell player on the ground holding his face. 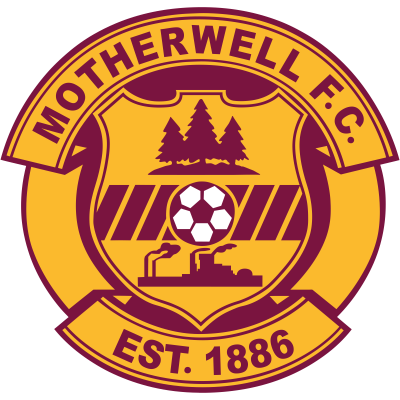 Motherwell took the lead in 44 minutes when Ged Brannan converted their spot-kick award after de Vos was adjudged to have fouled McCulloch in the area. United responded immediately by forcing a corner but when the ball was flighted into the box de Vos was penalized for fouling Kemble. United went straight into the attack in the second half. Buchan controlled McQuillan’s right wing cross but he fired well over from 18 yards. Poor defending by the entire United defence allowed Stuart Elliott to score in 51 minutes. United grabbed a lifeline in 56 minutes when the impressive Beto Naveda scored from a rebound from the ‘keeper after Miller’s initial effort. In 58 minutes Leitch replaced Hammell for ‘Well. United came back very strongly with Hannah adding strength in the middle of the park. In 78 minutes United claimed for a penalty when Miller was manhandled inside the area but the referee was having none of it. 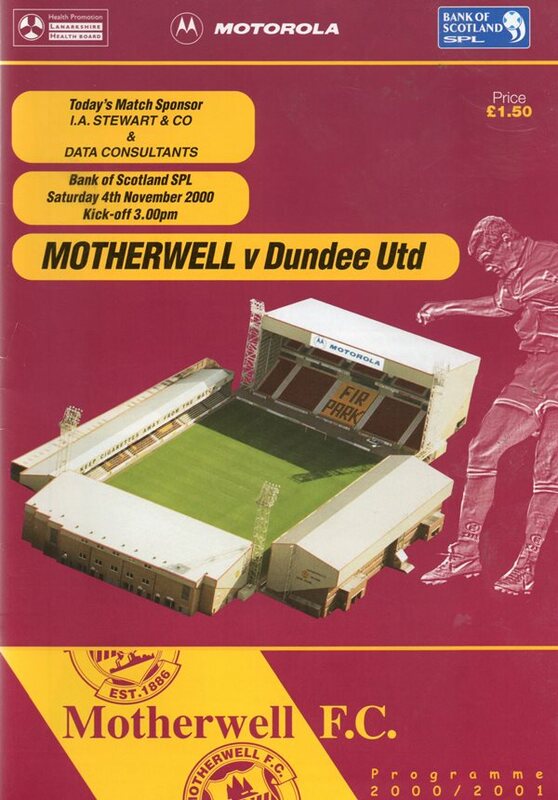 The match ended with Motherwell fans whistling for full time, and indication that United were a threat to the very end.